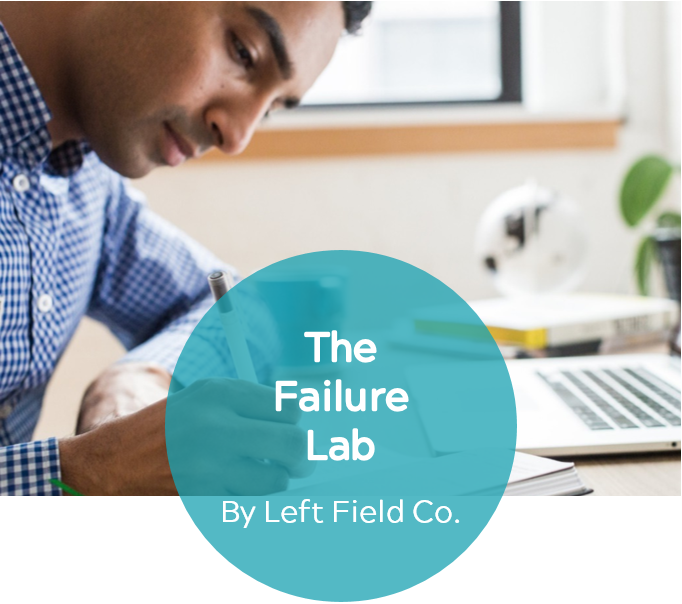 The advantage of self-paced Leadership Programs with Left Field Co. Leaders are busy, we know this first hand. Take advantage of continuing your learning with an online self-paced Leadership Program. Traditional courses are rigid in their approach... classic pen and paper, death by powerpoint. 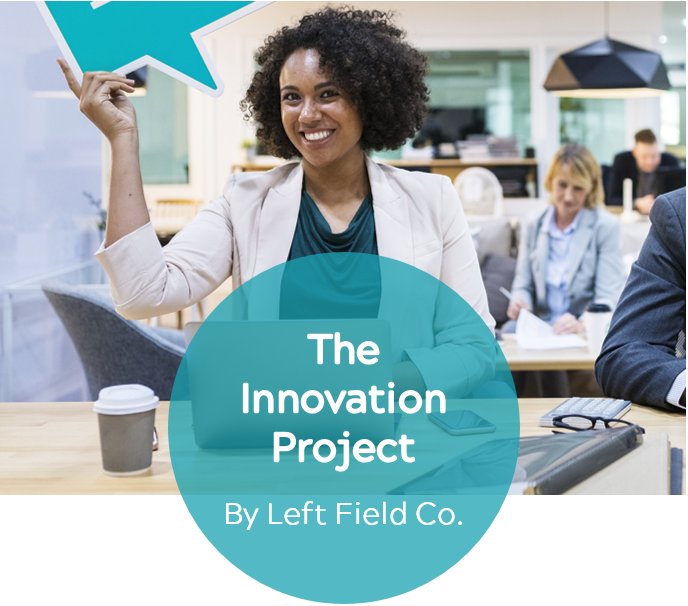 With a Left Field Co. self-paced Leadership Program, we have a specially designed portal that you can access from anywhere on your preferred device at any time that suits you! 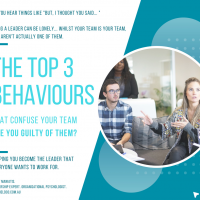 Left Field Co. are experts in leadership and we also design all of our training based on psychological science and neuroscience principals. That means, when we design our self-paced leadership online programs - they are designed to be brain-friendly to maximise your learning capacity! Face to face courses are often restricted by a specific date / time that you have to attend. 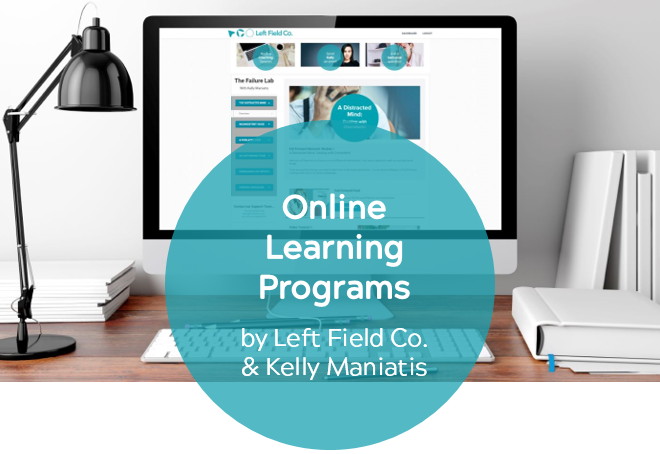 With a Left Field Co. self-paced leadership program you can do each Step in the program whenever suits you! You aren't tied into a specific date and best of all, learn whenever best suits your brain!